According to the confirmed reports, Salman Khan would be playing the role of a courageous stunt motorcyclist in his upcoming film ‘Bharat.’ This would be the first time his fans would be watching him in this unique avatar. Interestingly Salman Khan will look very lean and young in the film. It is being said that he would be looking like he was in his 20’s and that’s definitely a very exciting part of the film. The news of his upcoming movie ‘Bharat’ and now his revealed role in the film is surely going to make his fans more happy and excited as they would definitely love to see the ‘Blockbuster Khan’ in a new look. 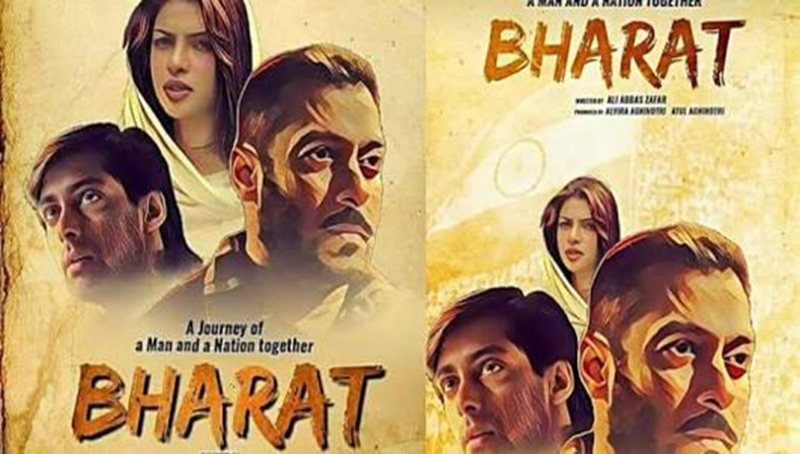 Yesterday only, the first look of Salman Khan in the movie Bharat was shared which was truly loved by the Bollywood fans. The Bollywood fans look quite excited to see the ‘Blockbuster Khan’ in this new avatar. 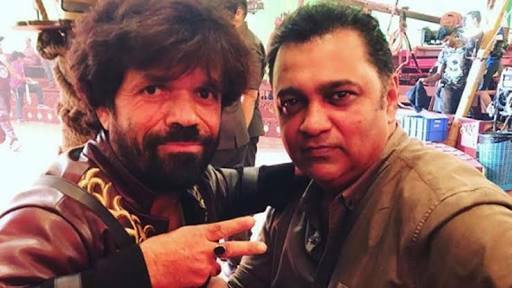 The fans are going crazy after the post on twitter and there’s a lot of excitement in them for Salman Khan’s upcoming movie ‘Bharat.’ Well, today there was another surprising post by Salman Khan’s stylist Ashley Rebello who shared a picture on his Twitter account in which he looks like posing with Peter Dinklage, the Game Of Thrones star who plays the character of Tyrion Lannister. Salman Khan’s stylist, Ashley Rebello, captioned the picture as, “ Just see who I am with, on the sets of Bharat, #style #costumes #clothes #films, the game is on.” Now with the post, rumors are being spread that Peter Dinklage, Tyrion Lannister is a part of Salman Khan’s movie ‘Bharat’. The questions are also arising that is he a lookalike of the famous star, Peter Dinklage who appears in the Game Of Thrones? 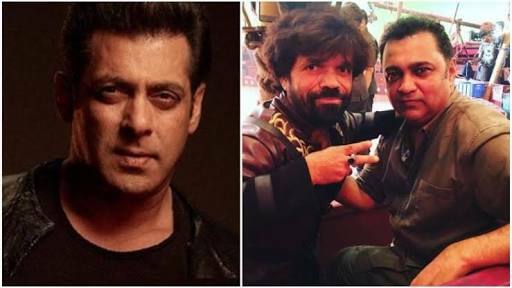 Well, yes, the picture posted by Salman Khan’s stylist involves Tariq Mir who looks completely similar to the Game Of Thrones star, Tyrion Lannister. This is definitely an advantage for the film ‘Bharat’ as Tyrion’s lookalike would build more interest in the fans and can create a hype for this movie. Talking more about Tariq Mir, he came into the limelight because of the famous and successful director Imtiaz Ali. 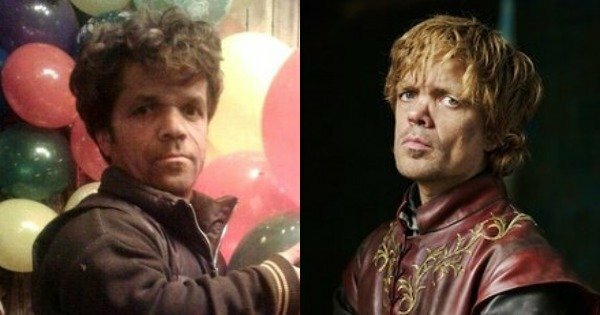 The director of the movie ‘Rockstar’ posted a picture with this lookalike of Peter Dinklage long time before which gained heat on the social media. The fans were surely amazed to see this different version of the Game Of Throne’s star and this became his fame game. From this point in time, he started gaining fame in the social media and the film industry. 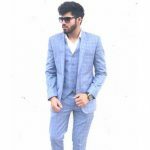 This carbon copy of Peter Dinklage named Tariq Mir would be appearing in Ali Abbas Zafar’s film Bharat which could definitely be a turning point for this junior actor. According to the reports, this actor would not be getting a big role and he would be appearing only in some scenes. This lookalike of Peter Dinklage is having a very short role in the film and the fans would be enjoying him on screen appearance for a very short time. Not only this but also Tariq Mir would not be having any dialogues to speak and has a silent role in the film. This could be a little disappointing for the fans but still, he has a great chance to grab the eyes of many other directors. 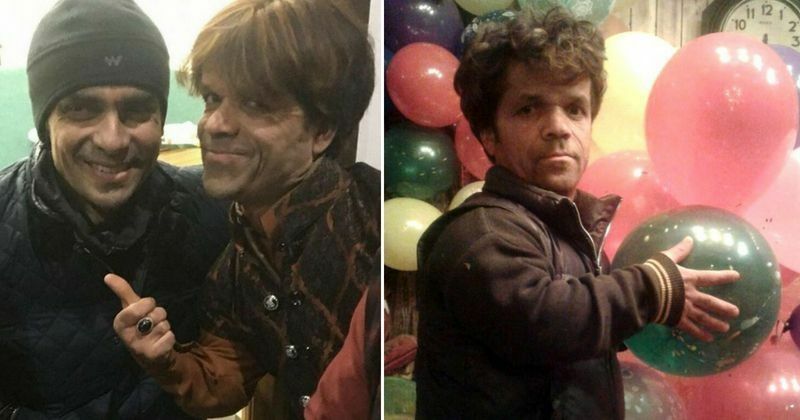 The fans are surely amazed after seeing him and would surely love to have a desi Peter Dinklage in the Bollywood film industry. Talking more about Ali Abbas Zafar’s film, the film would involve many amazing stunts and the stuntmen from all over the world would be involved in this film. 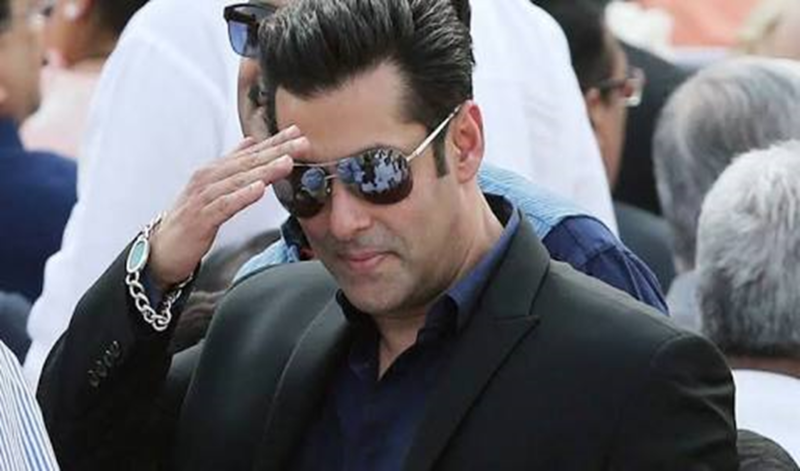 Ali Abbas Zafar states that he will take Salman Khan back to the days of ‘Karan Arjun’ movie. He has stated that he will be using prosthetics to take Salman Khan back to those days. The film would be hitting the theatres in the year 2019, during Eid and the Bollywood fans would be eagerly waiting to see this Salman Khan’s movie very soon on the big screens. Salman Khan All Set To Host The 12th Season Of Big Boss Which Starts From September 16?